Every Thursday this year we have made a cauliflower pizza. It has become our designated pizza and movie night and I have loved it! Over these 6 weeks I've been able to really get the recipe right (and even wrong some of those times). 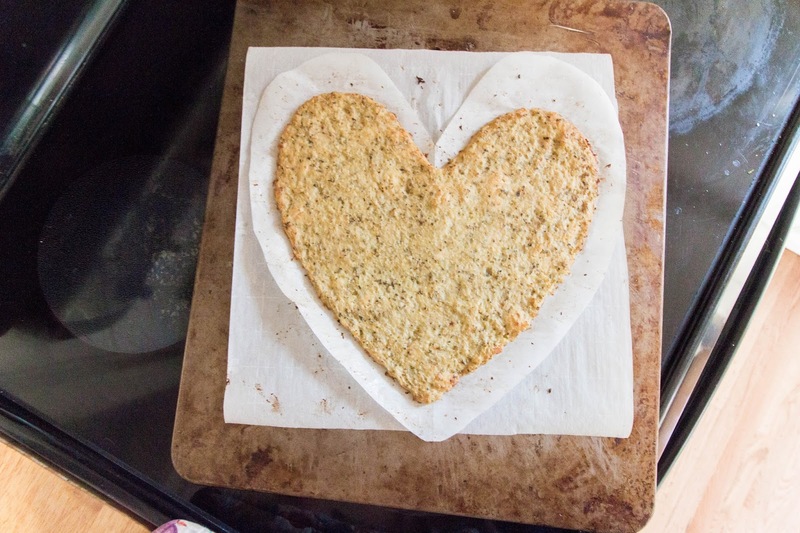 The first time I made cauliflower pizza crusts it took an eternity! So I've come up with the easiest fool proof recipe out there. Now I will say that it isn't as quick as ordering a pizza for delivery. 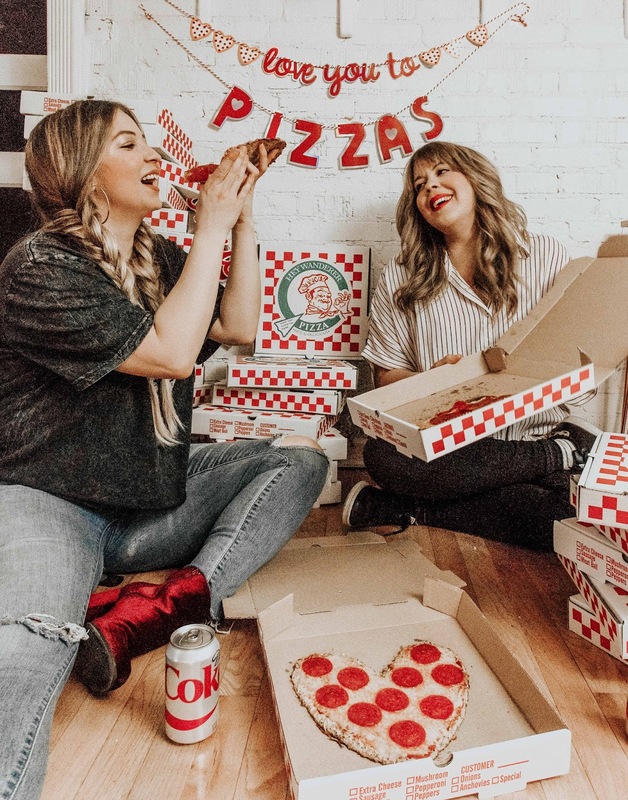 But if you are craving pizza and want a less carb-y option, this is for you! All the recipes I had looked at before used fresh cauliflower. You know what's easier than ricing your own fresh cauliflower? Buying already riced cauliflower. The easiest and fastest thing I've found to do is buy frozen riced cauliflower. You just pop it in the microwave and you are done with that process in no time. 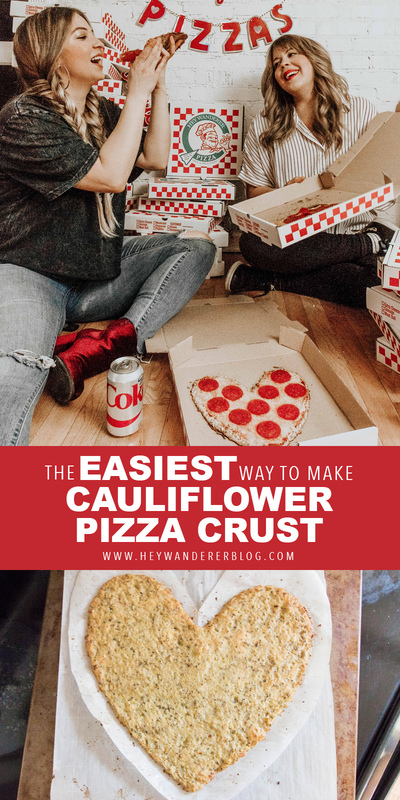 The first time I made cauliflower crust I riced a whole head of cauliflower, then cooked it in water, then had to drain it and then squeeze all that extra water out. It was intense. Don't take that route! 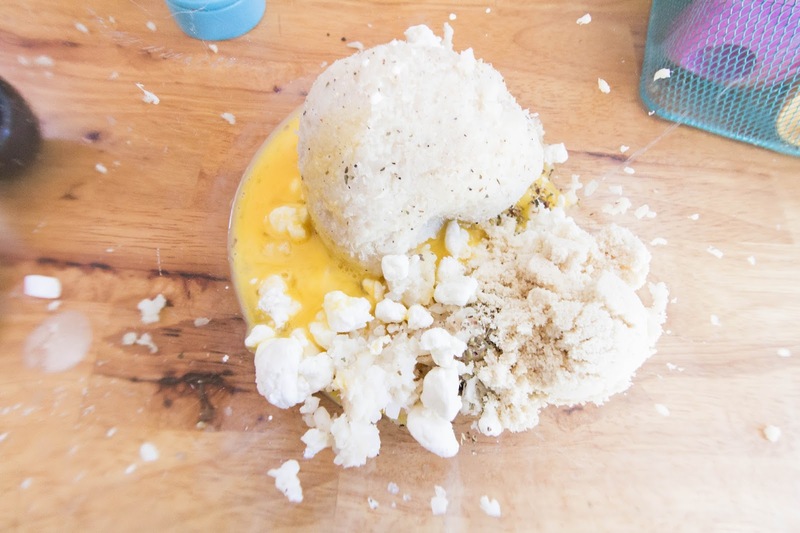 This is what two bags of cauliflower ends up being after you squeeze out all the water. Make sure you've squeezed so much water out that the ball of cauliflower is this small. Another thing that I discovered on this journey was that you HAVE to HAVE TO use parchment paper. And for extra flavor on the crust coat that parchment paper in olive oil. I figured that one out on accident but it seriously changes the flavor for the better. This is the one time we were out of parchment paper and the crust was completely stuck to the pan. Oy. 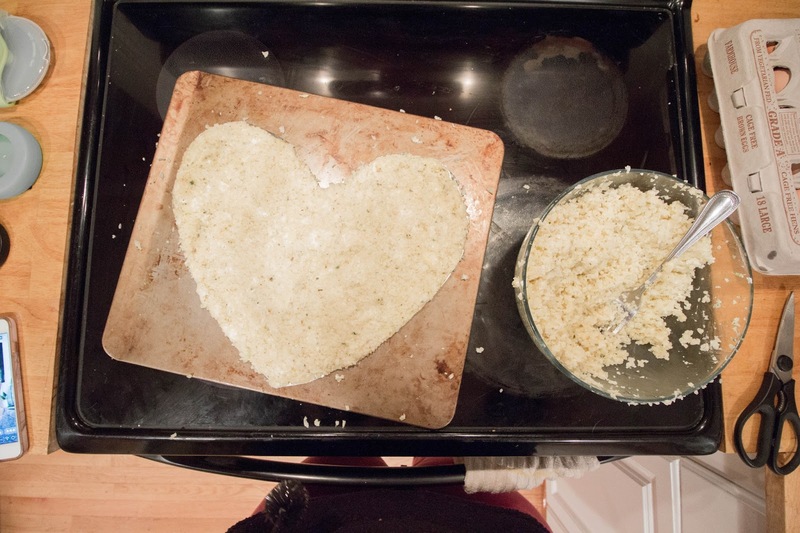 Also, we usually just use circular pizza pans for the crusts, but since it's Valentine's Day we figured we would make hearts! 1. Preheat oven to 400 degrees and cover a pan with parchment paper. 2. Microwave your cauliflower per the directions on the packaging. I like to do this in advance so it has time to cool. 3. 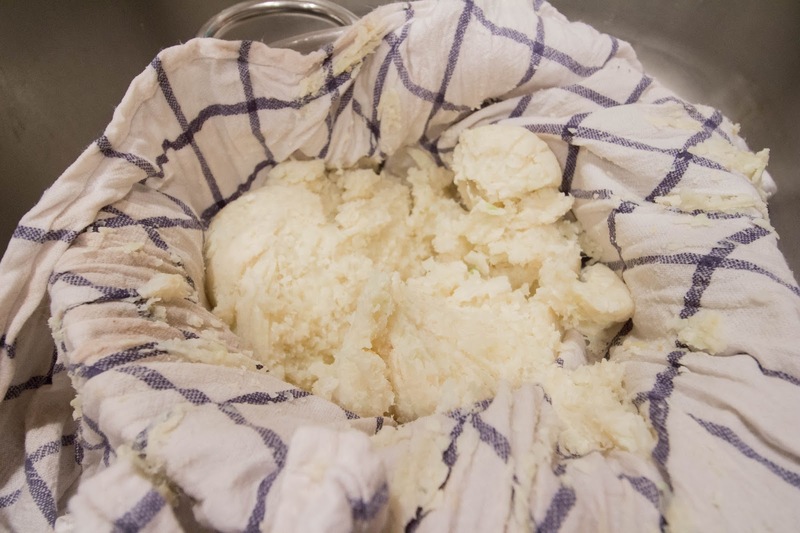 Place all the cauliflower in a kitchen towel and squeeze out the excess water. Get it all out. I'm not kidding... get tough with it man, leave no drop. 4. Add the cauliflower and all other ingredients to a bowl. Mix everything well. 5. 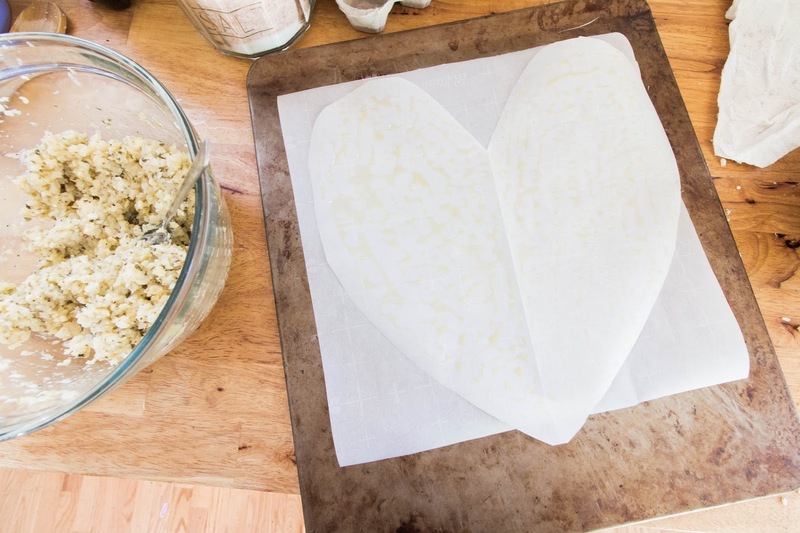 Spread olive oil on the parchment paper and drop the cauliflower mixture on top. Press out the mixture into whatever shape you want. You want the mixture to be compact and at least 1/4 inch thick. 6. Bake in the oven for about 30 minutes. Depending on your oven it could be 25 minutes and could be up to 35 or 40 minutes. I've just had to keep an eye on my crust and make sure it isn't burning. 7. Once it's golden and cooked, cover it in your toppings and place back in the oven for 6-8 minutes. 8. Let the pizza sit for 5 minutes or so before you cut it. Use a pizza roller to cut your slices and enjoy! If you try this recipe, please let us know! 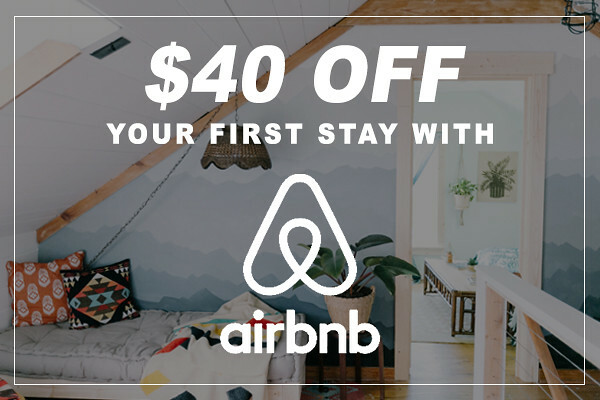 We hope you enjoy it as much as we do. If you'd like to see more recipes like this, pin the image below to share with your friends and family.